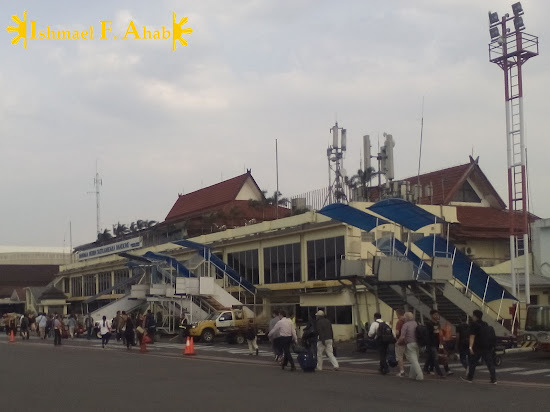 The City of Bandung, the so-called Paris of Java, is my recent destination for this year’s out-of-the country adventure. The city is more Asian than Parisian. 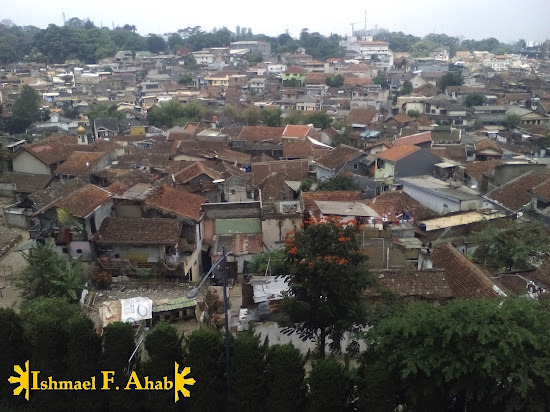 Here are the first shots that I took of this Indonesian city. 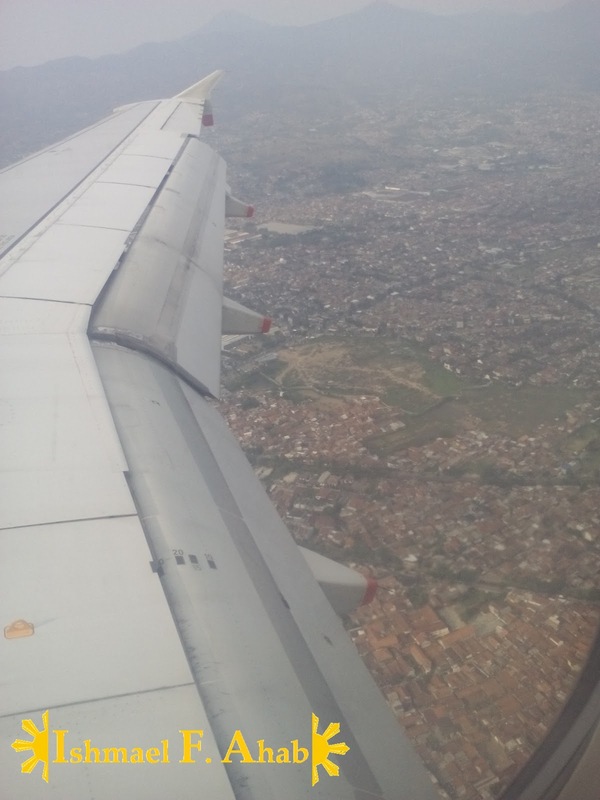 The city crowded with roofs, chaotic city layout = Manila. Krupuk which is very similar to our kropek. 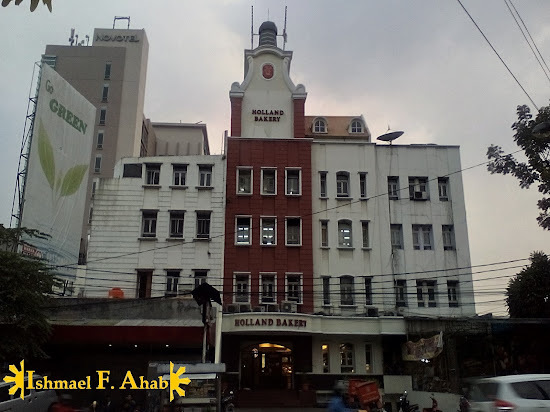 Holland Bakery, one of the remaining artifacts of Bandung's Duth past. Bandung is beautiful city in its own ways. I know that photos that I posted here do not give it justice. I do hope to take better photos in the remaining days of my stay here. Haha...di naman dangerous yung kropek ng Indonesia. Parang Manila din ano? Looking forward to more photos. Tama ka. Parang Manila nga din itong pinuntahan kong bayan sa Indonesia. Ang cute nung Krupuk.. parang fried noodles ..
Haha...work related itong byahe kaya nakaka-byahe ako. Kung ako lang gagastos malamang hindi ako makapag-out-of-the-country. Malaysian krupuk is very different indeed. 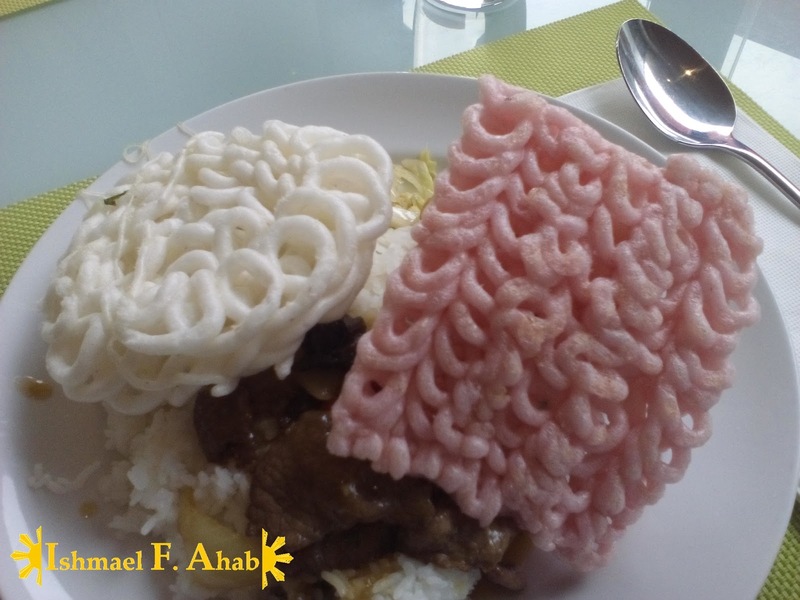 It is more similar to Philippine krupuk.